A properly constructed DIY outdoor BBQ will not only help you save on the cost, but also meet all your expectations and requirements. 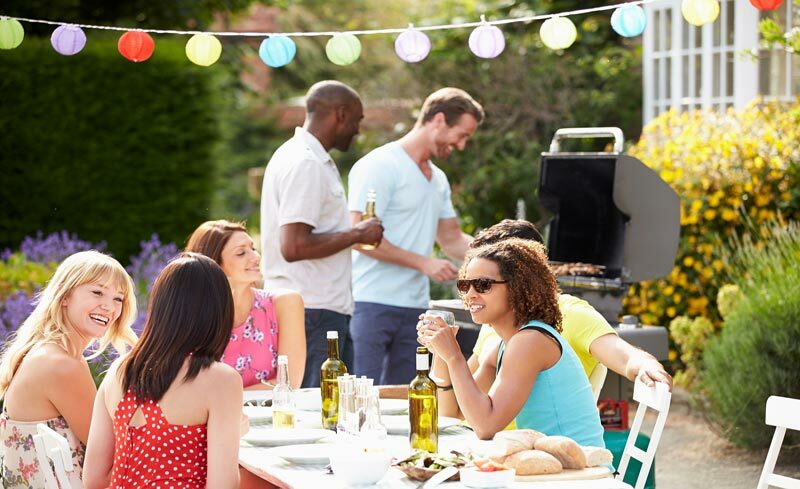 Choosing the right DIY project, you can have the very BBQ that will suit your outdoor space dimensions and exterior, as well as be as durable and long lasting as you expect it to be. 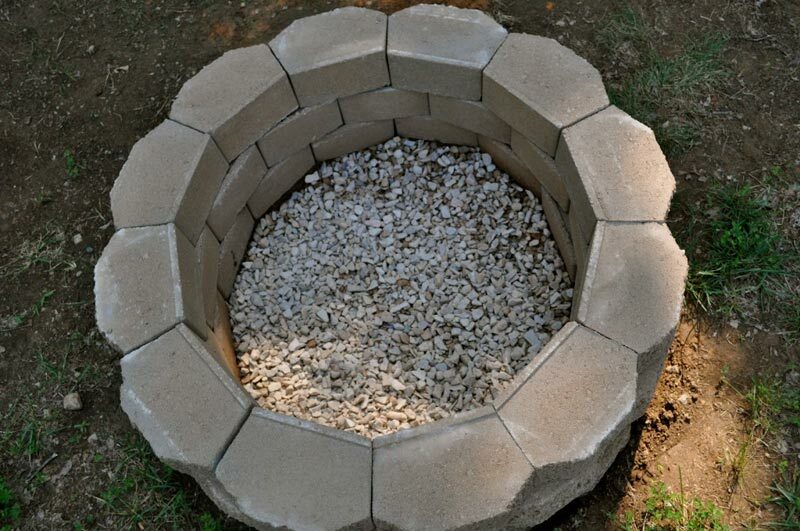 At only a weekend you can build your own BBQ or a basic island for the BBQ. This is a grandiose idea as it provides a wonderful atmosphere for both you while you are cooking and your guests while they are chatting with you. 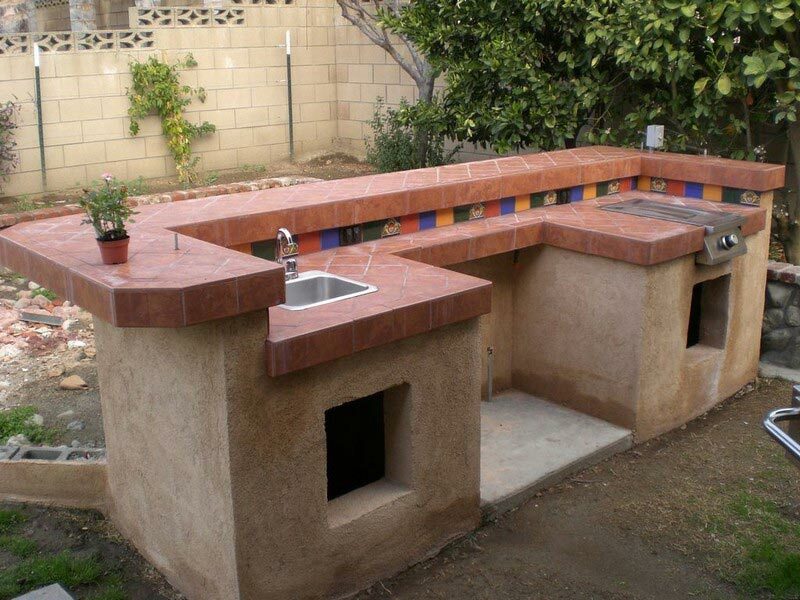 Any outdoor kitchen must be built with its durability as the primary issue. 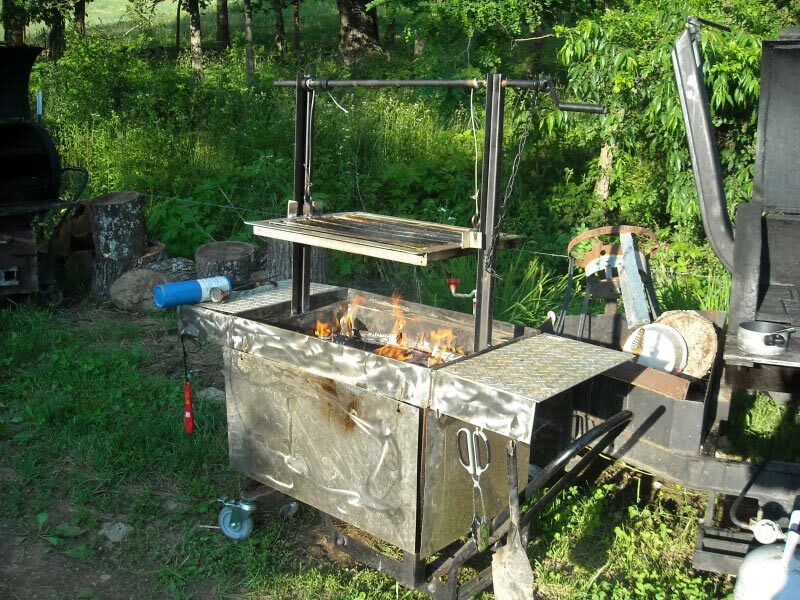 Accordingly, for creating your DIY BBQ for an outdoor space choose exclusively high quality sturdy materials. For instance the stone veneer is a great option as it requires low maintenance, does not need any sealing or painting yet is greatly durable. Real stone is much heavier and much more expensive. Besides it requires a professional approach by a mason. Hence, it is not a suitable option for a DIYer. Instead, a cementitious cultured stone is a perfect variant. It is lightweight, easy to work with, needs little maintenance and serves as long as the natural stone. The great natural look is a bonus! 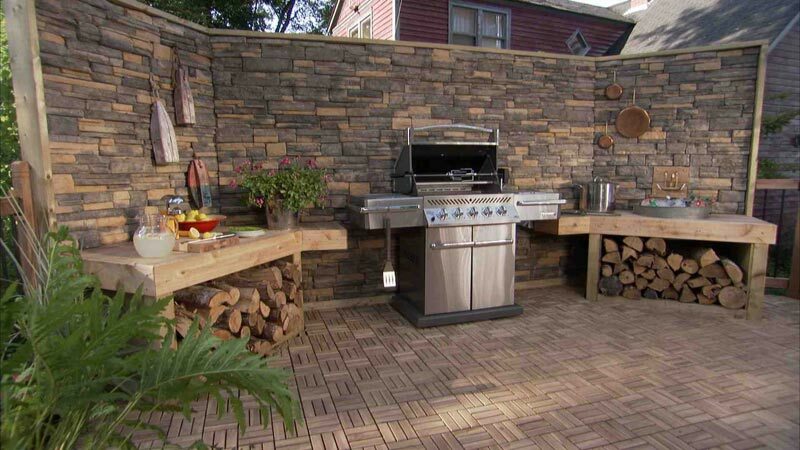 If you plan to construct merely the BBQ island, you can build a simple frame, cover it in faux stone and nestle a gas grill in the center of the island (an amazing design offered by the senior technical editor of This Old House Mark Powers). 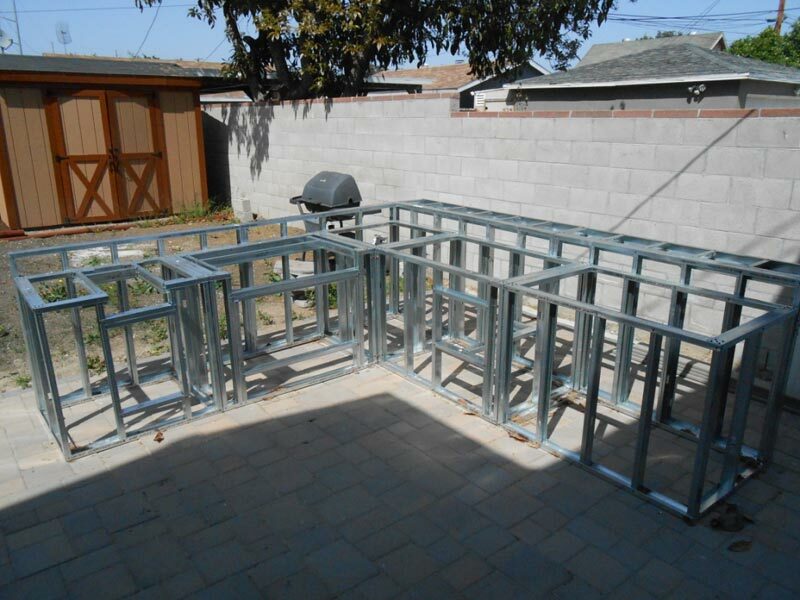 Yet, in case you plan to build a thorough DIY outdoor BBQ quite an interesting easy project is suggested by the popular website DIYNetwork!